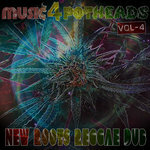 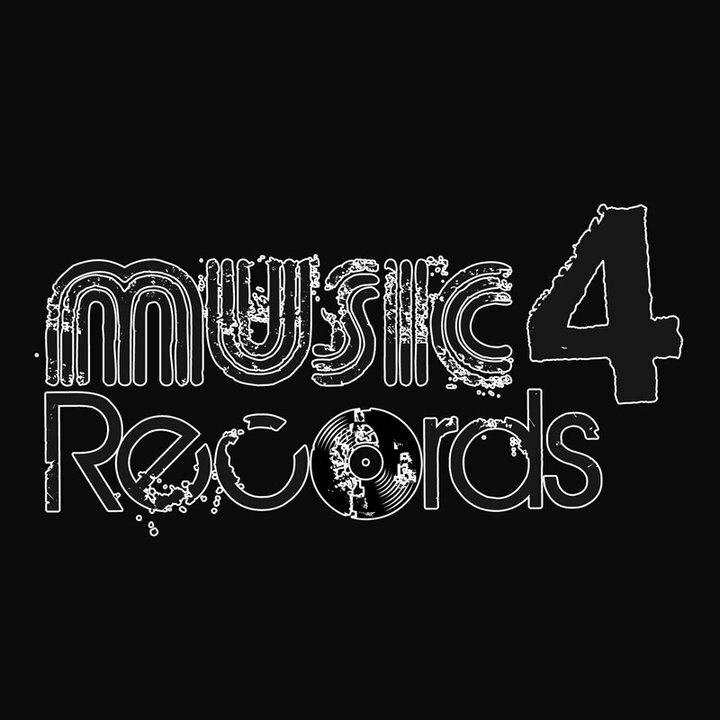 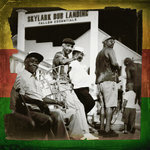 Music4 Potheads is a compilation of new roots reggae dub music rolled specifically for cannabis users! 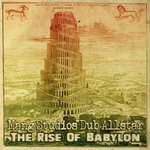 Each CD contains 42 mins of music performed and produced by marijuana smokers from John Browns Body, 10 ft. Ganja Plant, State Radio, Guvna Dub Sessions, Zion Blood, Mang Dub, JackTerror, C-money & The Players Inc. and others. 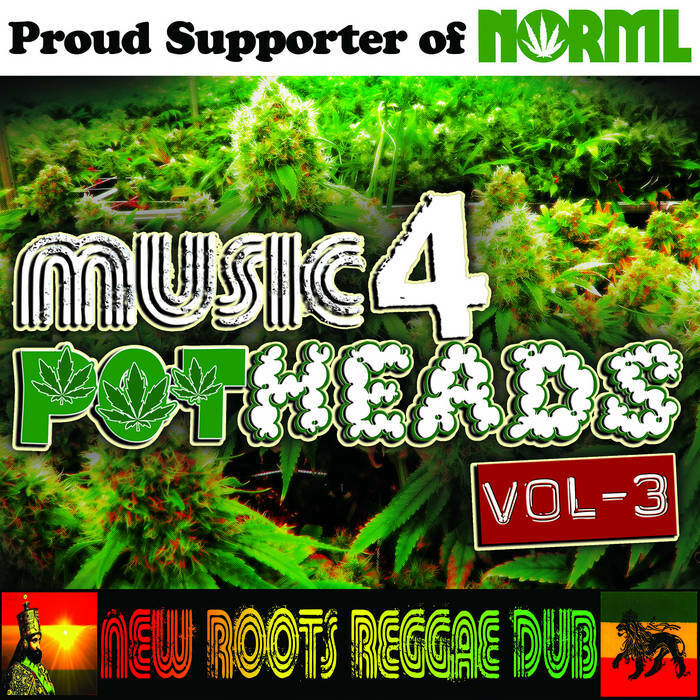 When listened to under headphones while high on pot, you will find yourself in a relaxed, almost meditative state of increased creativity, intuition, and irie meditation. Proceeds from sales help make marijuana free for the people. We are Proud Supporters of NORML and a portion of all proceeds go to the National Organization for the Reform of Marijuana Laws.